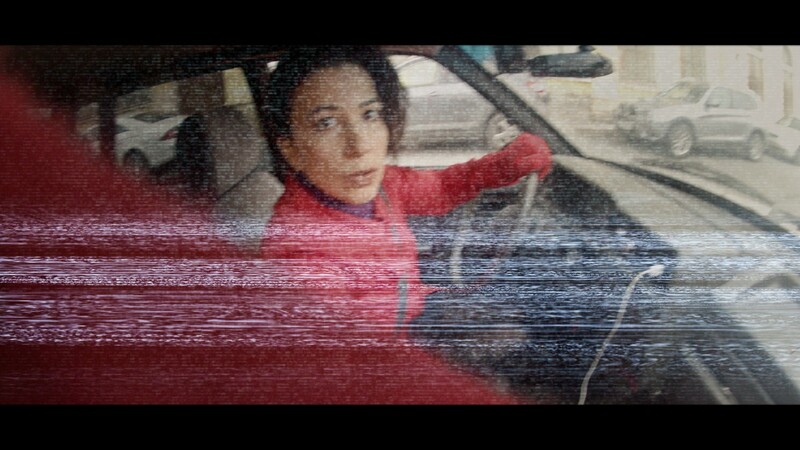 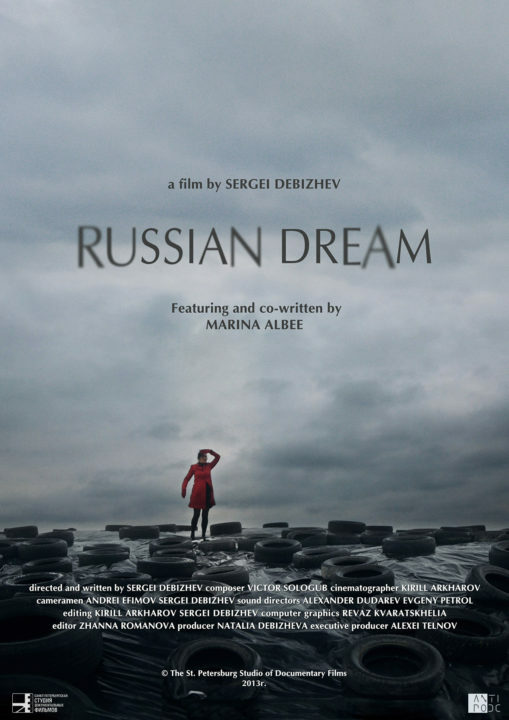 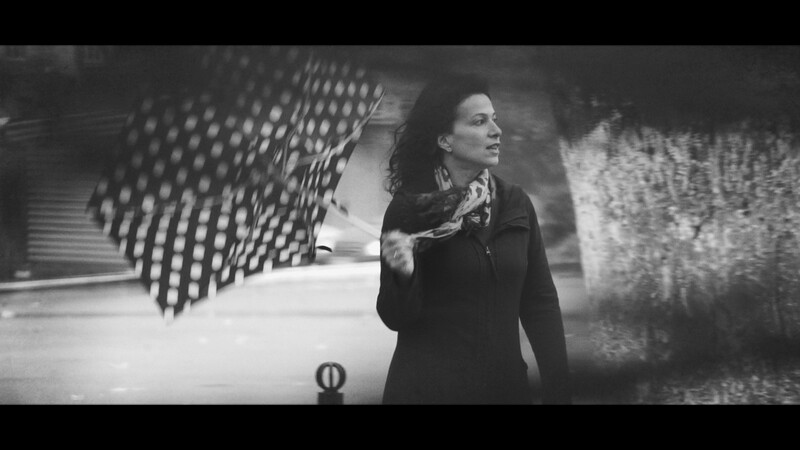 The film tells about Marina Albi, a famous American woman who has been living for twenty years in Russia. 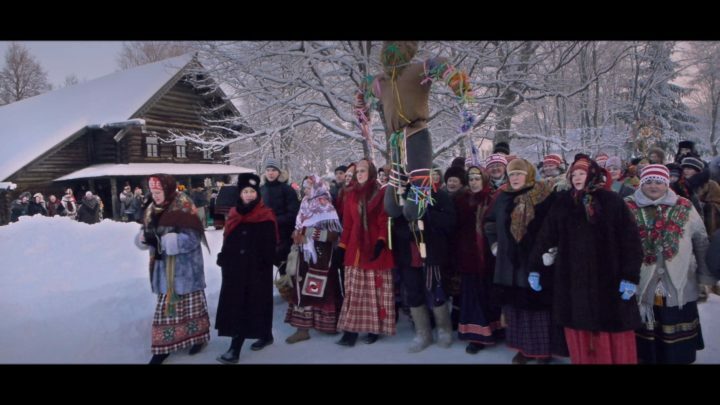 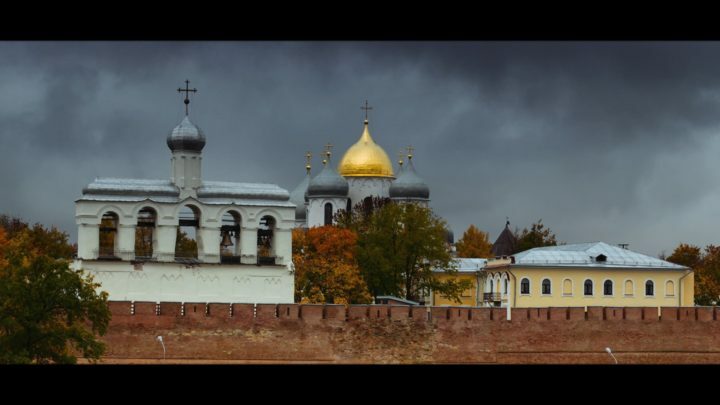 She undertakes a spiritual trip in the Russian province to find ‘the Heart of Russia’. 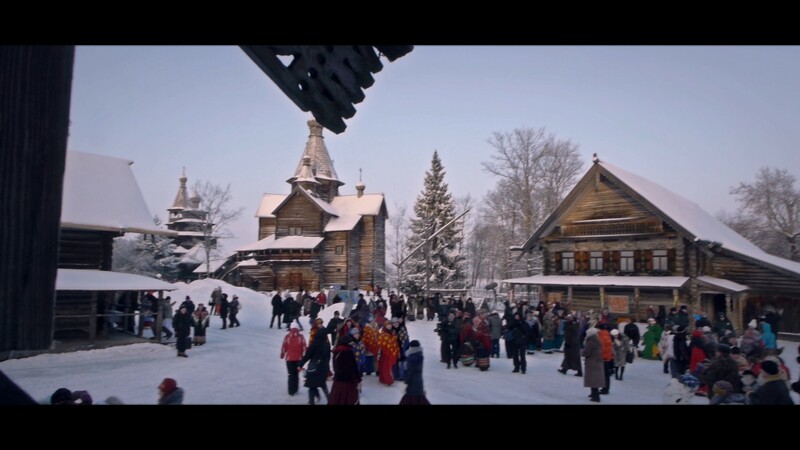 It is with her eyes that we see the beauties and the joys of small Russian towns and villages, as well as their sufferings and problems. The goal of her trip is to find explanations: “What is one’s own life?” “How to live one’s own life?” In the end of the film, she meets someone and this great meeting reveals to her simple and great truths.